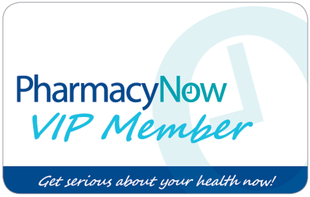 Become Our Special VIP Member-It's Free! You are just a few clicks away from joining! Simply complete your details and your exclusive VIP Card will be posted to you within 3-5 business days. It's convenient, free to join and use ! Start rewarding yourself now !